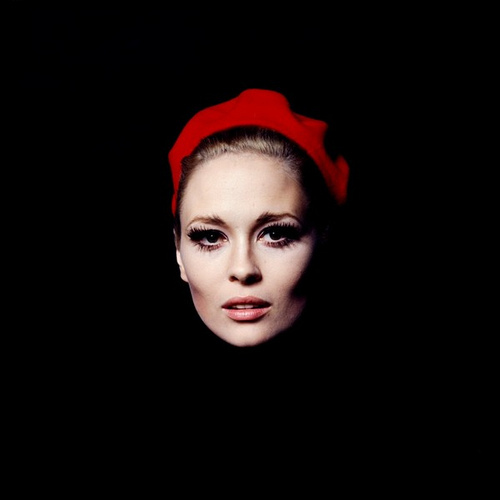 Faye Dunaway, 1967, photo by Peter Brüchmann. Elia Kazan, Faye Dunaway and Kirk Douglas on the set of The Arrangement, 1969. 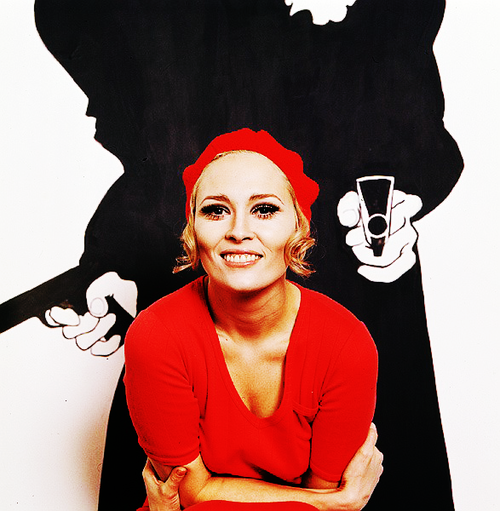 Faye Dunaway in publicity photos for the film Bonnie and Clyde by Milton Greene,1967. 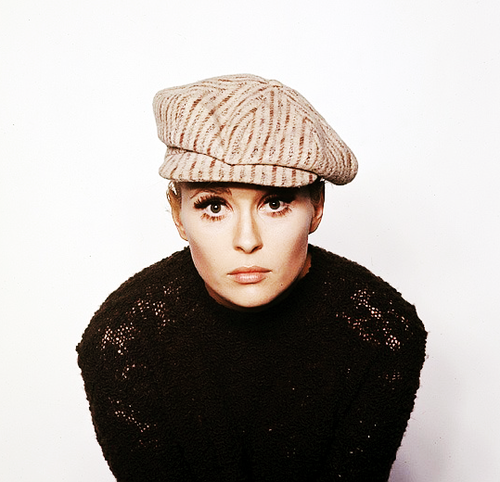 Check out these superb images of Faye by Jerry Schatzberg! 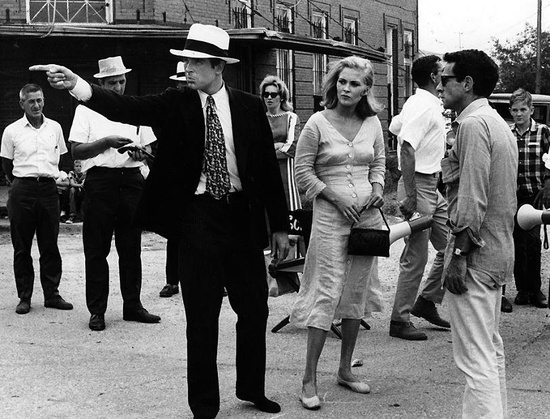 On set with Arthur Penn, Faye Dunaway and Warren Beatty. 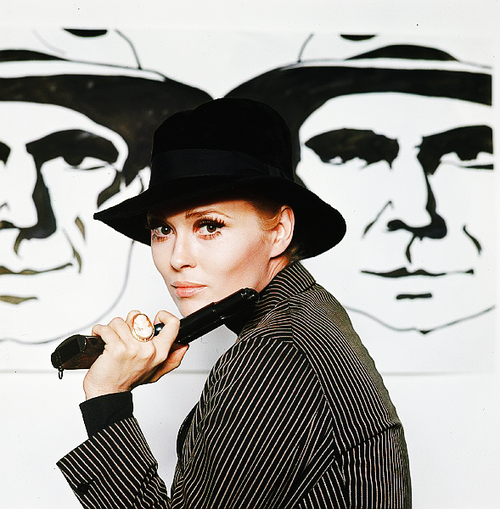 Yes, it’s Bonnie & Clyde (1967). I am not the author of these photos/ Photographer unknown. 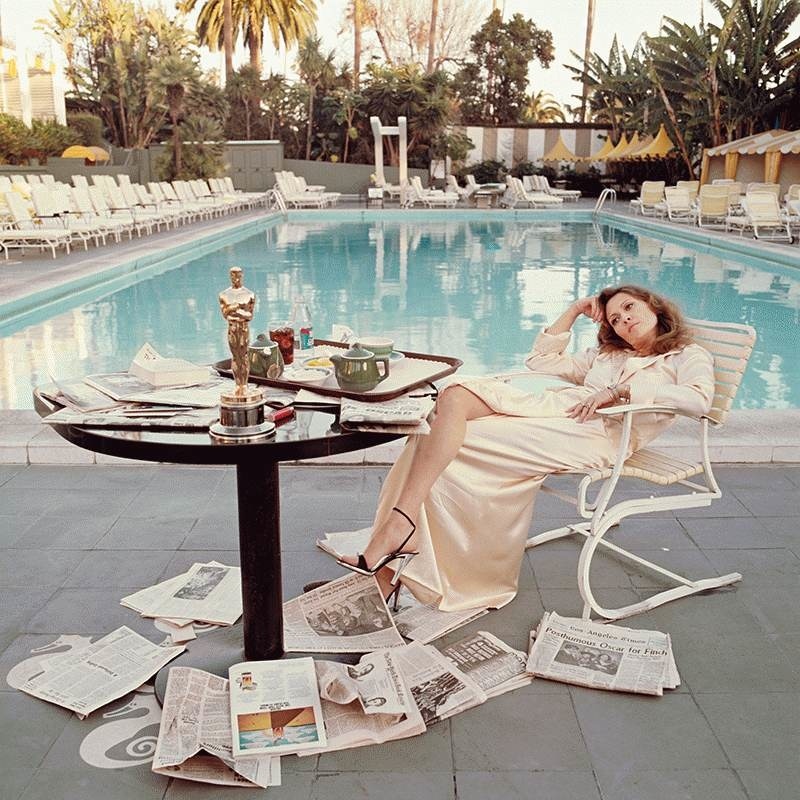 Faye Dunaway, the morning after her Oscar win! 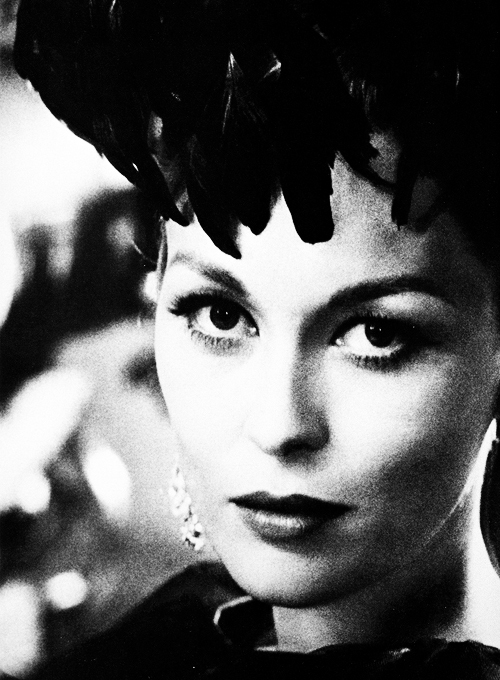 Faye Dunaway reflects on her best-actress Oscar win the previous night (for Network), the morning’s papers strewn around her, March 29, 1977. 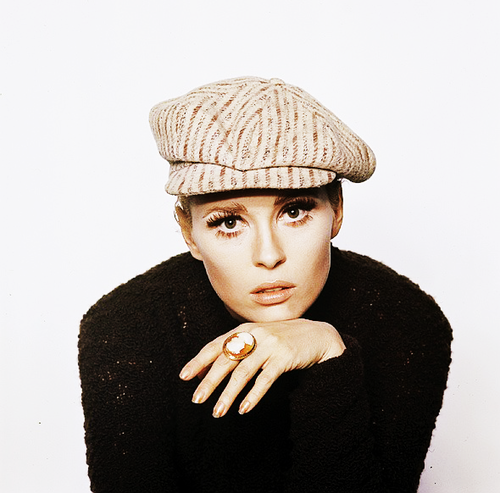 Posted on January 7, 2013 January 6, 2013 Categories JanuaryTags Faye Dunaway, Jerry Schatzberg, Morning after, Newspapers, Oscar, pool, Terry O'Neill4 Comments on Faye Dunaway, the morning after her Oscar win! 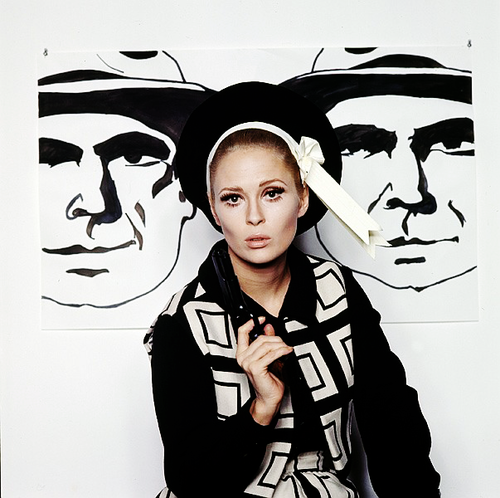 Born in 1927, in the Bronx (NY), Jerry Schatzberg is known for being the director of Puzzle of a Downfall Child, featuring Faye Dunaway (1970), Scarecrow (1973), The Panic in Needle Parc (1971). 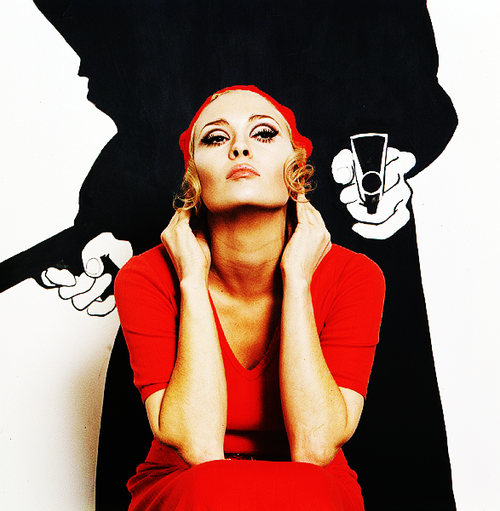 However, even before his leap into films, he was a photographer with works appearing in many magazines including ‘Vogue’ and ‘McCall’s’. 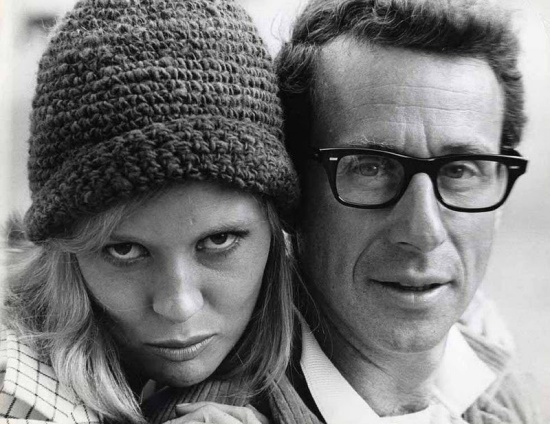 In the late 60s, he was engaged to Dunaway and that’s when he took these lovely photos of her with the red hat for Newsweek magazine back in 1968. The others were shot in 1970 and the last one was used by Cannes Film Festival in 2011 as a poster. 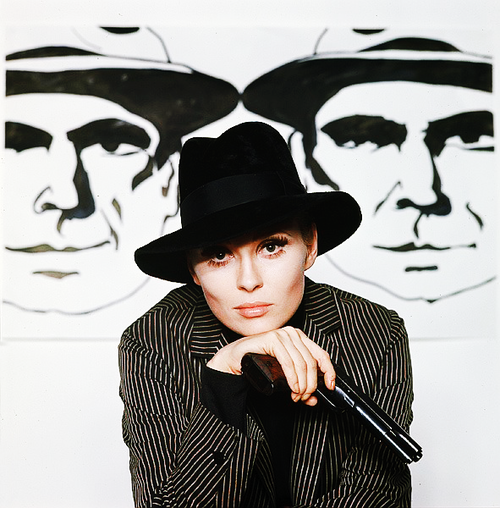 All rights go to Jerry Schatzberg. I am not the author of these images.